The Department of City Planning is in the process of conducting its first ever comprehensive data collection on the city’s 700+ public steps. The collected data will be used to assess conditions and prioritize the steps for maintenance and repairs. 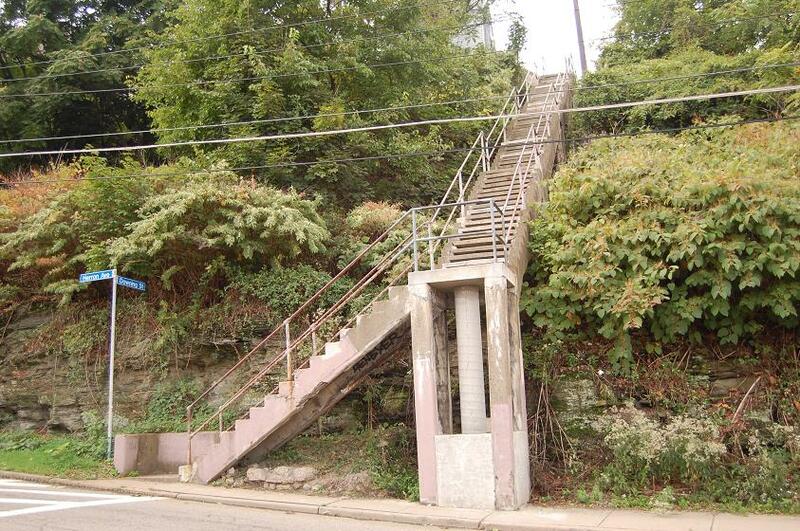 Surveying the 700+ steps in 66 of the city’s 90 neighborhoods will be an extensive process. To expedite this process, the Department of City Planning seeks volunteers from local neighborhoods to survey the condition of the steps and to provide city officials with valuable insight into the usage and condition of their local steps. Volunteers will work in teams of 3, each an assigned task to ensure consistency of data. Training and an instructional field guide will be provided to all volunteers. Interested in helping? Fill out the Volunteer Form. See the Step Survey Flier and Field Guide for more information, or email Catherine.crevecoeur@pittsburghpa.gov. This page also features a map with all the City steps. The forum will be held in the Senior Center on the lower level of West Penn. Residents who plan to attend should pre-register. Email sally.stadelman@pittsburghpa.gov or call 412.255.4773. Walk-in registration will also be available the day of the forum. 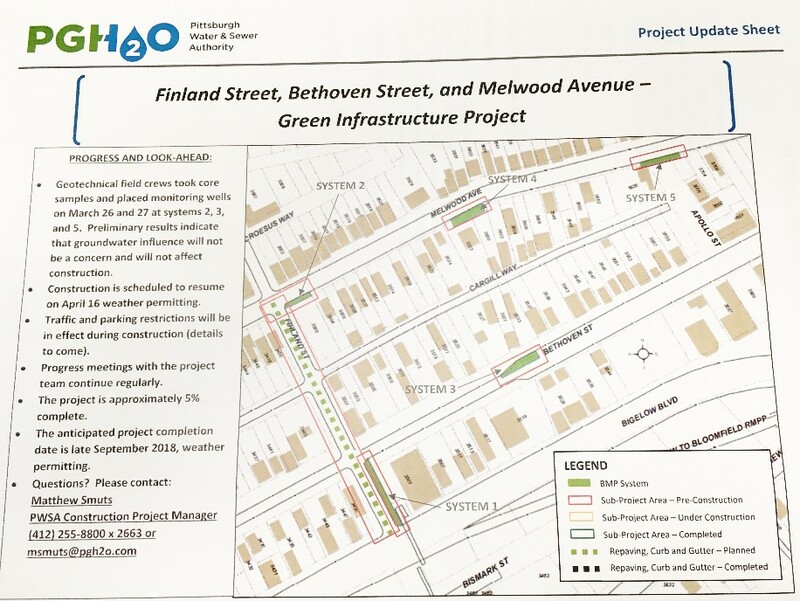 If you can’t make it on June 3 but want to participate, the next forum will be on June 22 from 6:00 – 8:30 p.m. at the Southside Market House, 1 Bedford Square. 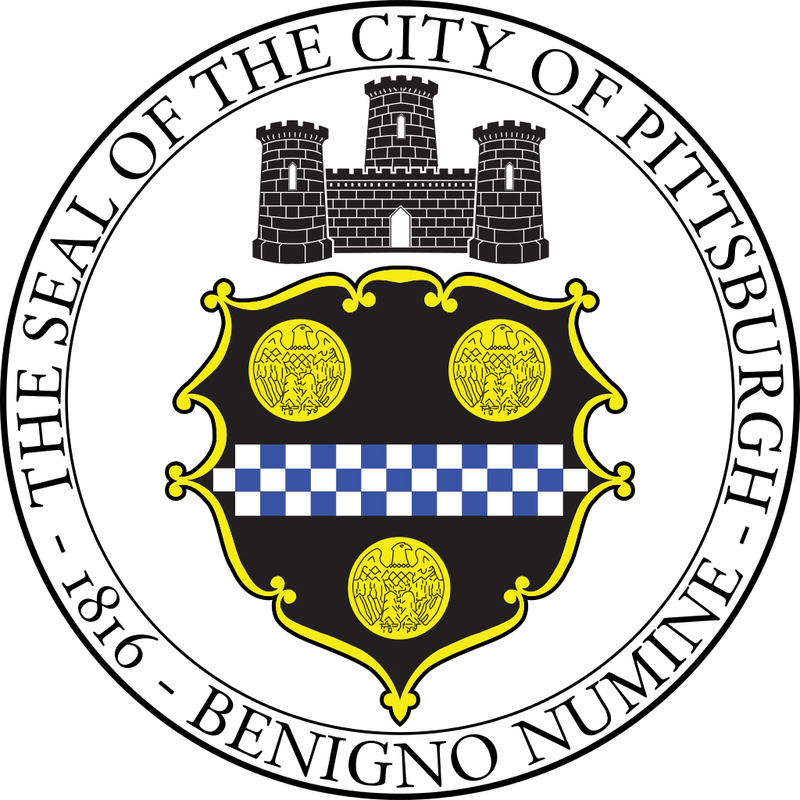 Mayor Peduto and acting Public Safety Director Stephen A. Bucar have announced that the upcoming public phase of the city’s search for a new Pittsburgh Police chief will include six public meetings and a site for online remarks. They’ll use that input to help write the standards profiling the best applicants for the position. The first public meeting will be in Zone 2 and will take place on Thursday, June 26 at 6:00 p.m. at the Teamster’s Temple at 4701 Butler Street in Lawrenceville. Throughout the summer, Public Safety Councils in all six of Pittsburgh’s policing zones will hold forums to provide residents with the opportunity to be involved in the process of selecting a chief. During these community forums, residents in each zone will have the opportunity to share their ideas about how to improve policing in Pittsburgh, identify their priorities, and suggest the qualities they believe are essential in the new chief. In conjunction with the meetings to gather feedback on this important decision, the city has set up a platform for citizens to register their opinions online. The formal launch this week of the city’s Mindmixer site is the latest digital component to the administration’s community engagement efforts. – What priorities does your community need the new Chief of Police to address? 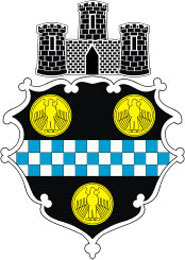 – What qualities and skills does your community need the new Chief of Police to have? – What can you and others in your community do to help realize the vision of policing in partnership with the community? Read the Post-Gazette article about the search for a new police chief. 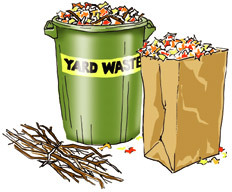 The Department of Public Works will do a curbside yard waste collection on Saturday morning. Leaves and plants must be packed in large brown paper — leaves in plastic bags will not be collected. Yard waste bags are available at Home Depot and other stores. Branches must be no more than 5 feet long, and tied into bundles. For more details on the pickup, check out this handy guide. The PHCA office will be closed on Monday, but we’ll be back open as usual on Tuesday the 12. In the meantime, call 412.681.1950 and leave us a message, or email. We’ll get back to you as soon as possible. Have a great weekend! Carol Emerson, past president of the League of Women Voters of Greater Pittsburgh, will serve as the moderator. HPCC and the League of Women Voters have solicited questions from members of the public prior to the event via social media. Attendees at the event will also be able to submit questions for consideration. Emerson will pose questions to all of the candidates, who will each be given an opportunity to respond. Candidates will also be allowed to offer rebuttals to responses from their opponents. A few residents near the border between Polish Hill and Oakland have been planting and maintaining spaces of City land along Gold Way for a few years now. On occasion, City contractors spraying for weed control accidentally sprayed the cultivated areas with weed killer. These mistakes were frustrating for the residents who had purchased plants and bushes and spent hours tending these public green spaces. Now, the PHCA Green Team, in collaboration with the Department of Public Works , has come up with a new effort to make sure that cultivated areas are not at risk for being sprayed. Polish Hill artist (and PHCA board member) Myra Falisz designed a No Spray sign, with the image of a flower and a butterfly. The DPW sign shop produced the signs. City crews installed the signs last week. The occasion was even marked by an article in the Post-Gazette. We’re excited about this collaboration and look forward to seeing this area bloom and thrive as an example of what dedicated individuals can to make their community more beautiful. — Bike lanes will be painted on Brereton Street between the 28th Street Bridge and 30th Street. “No Parking” signs will be installed on this section only. This wooded stretch is the only area in Polish Hill where parking will be affected. The City says that parking exceptions may be made for special events. — On Brereton Street from 30th Street to Dobson Street, and on Dobson Street, shared lane symbols (see above) will be painted on the pavement indicating that it is a City-designated bike route, and that cars and bikes should share the road. No changes will be made to parking in this area. We’d also like to reassure residents that there are no plans in place to make any changes to the monument and it will not be affected by the bike lanes. For more information, here is the City of Pittsburgh’s Citywide Bike Plan, and here is the the City’s Cyclist and Pedestrian Initiatives, created in 2009. What's going on at West Penn Park? It's the City's Edible Gardens program! Last week, the PHCA Green Team and a crew from the Department of Public Works installed raised beds at West Penn Park. The beds are a part of the City of Pittsburgh new Edible Gardens Program, an expansion of the Green Up Pittsburgh program. In partnership with the servePGH initiative and the City’s Department of Public Works, Edible Gardens across Pittsburgh will harvest and distribute nearly one ton of produce to at least 200 families in its first year. Partially funded by a $100,000 Cities of Service volunteering grant by Bloomberg Philanthropies to the Mayor’s servePGH initiative, $44,000 is being dedicated to planting 10-15 high-yielding vegetable and fruit gardens. Below, the DPW crew building the raised planting beds. Once a vacant property location is selected, volunteers work side by side with the City’s Green Team to create, design and plant produce. Community garden stewards will be responsible for maintenance, weeding, harvesting and distribution throughout the season.